Traditional silvered mirror or copper free mirror for better resistance against ageing. On clear and tinted selected quality float glass, with or without safety backing. Clear or extra clear glass, painter on the back with resistant varnish. Wide range of colours, including metallic tints. 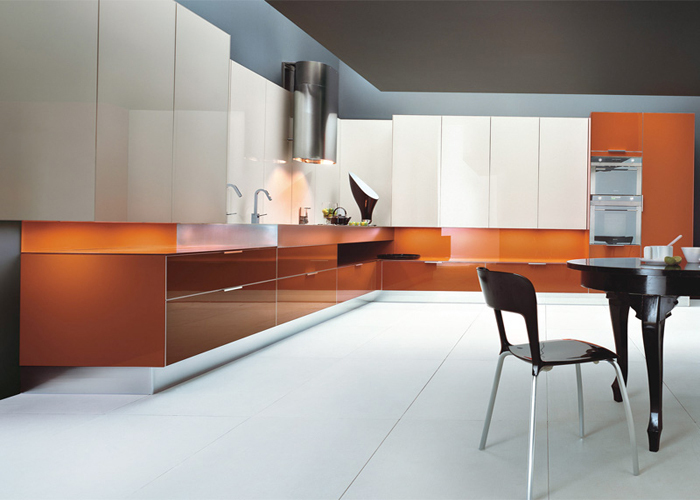 Now also temperable lacquered glass (LacobelT®) – please consult us. Plain acid etch finish on clear, tinted, extra clear and lacquered glass and mirror. We provide a very uniform and consistent finish, also on large surfaces and between deliveries from different production runs. Also etched figured and deep etched glass. Full range of clear and tinted patterned glass. Quality: building quality and tempering quality. Patterned glass with embedded wire mesh in clear and tinted. 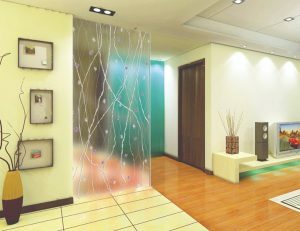 We supply quality glass blocks in a wide range of colours, sizes and designs.